Losing your beloved companion is a very emotional and painful experience and one that all loving pet owners sadly endure. After the initial grief has subsided, we begin to ask ourselves,"What do we do now?" A beautiful flower garden and it's vibrant colors can draw you to a place where your pet's cremains have been buried. 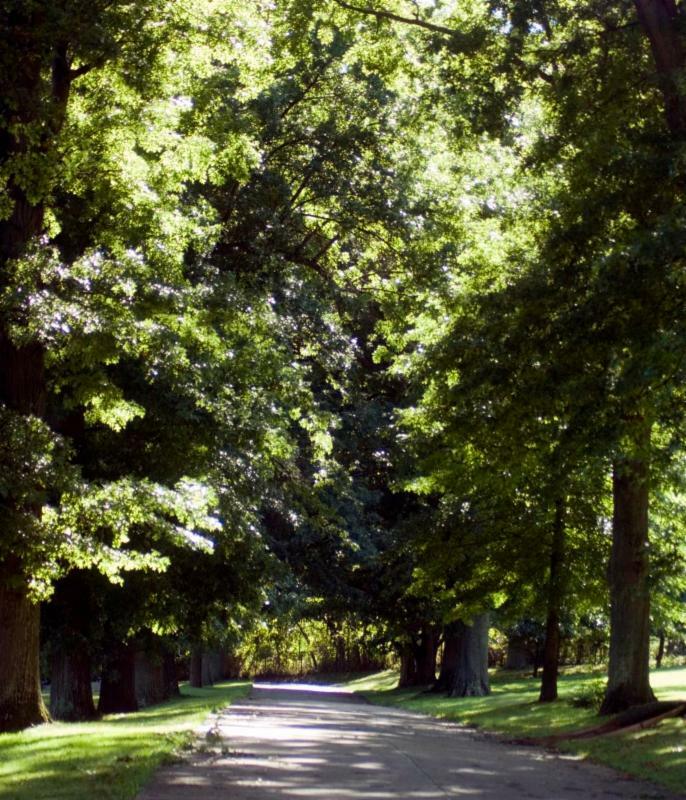 A rock or statue honoring your pet could be incorporated into this area. 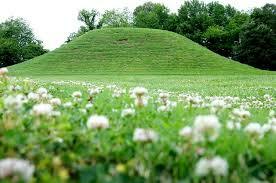 Incorporate your pet's cremains in a hole dug to plant a new tree. 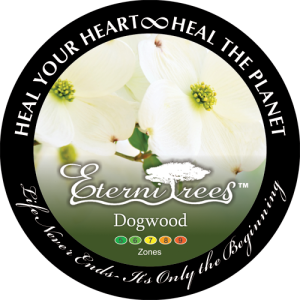 Or you may chose to buy an EterniTree Biodegradable Urn that incorporates the cremains with seeds that will grow into a living, thriving tree. 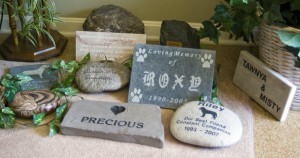 Adding a tree to the earth in your pet's memory is truly a "green" memorial to honor your precious pet. Scattering cremains in their favorite spot can be an event as well as a memorial. Going to a nature trail they enjoyed hiking, a lake where they loved to swim, or a park where they loved to run and play fetch gives you a special time to say goodbye. 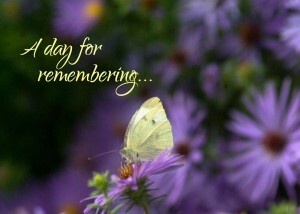 When a person dies, relatives and friends show their support by attending the funeral or memorial service. Losing a beloved pet is one of life's most painful experiences and yet our society does not offer a grieving pet owner some type of recognized ceremony to help acknowledge this loss. Pet owners often feel isolated in their grief, and are without the support they so desperately need, and it raises the question, "Why don't we have funerals for our pets?" Recognizing that need, Chartiers Custom Pet Cremation hosts a Pet Memorial Sunday event for those who are suffering such a loss. Over the years, families have found a great deal of comfort participating in this unique service as they pay respect to their beloved best friend. Along with speakers who explore end-of-life issues and the process of grieving, we also present “Words of Tribute” written by families to commemorate and remember the lives of their special pets. A release of white doves symbolizes our ability to let go of our precious companions. Participating in this memorial, you will be surrounded by others who understand and sympathize with the grief you are experiencing in a loving and comforting atmosphere. When you have several pets that are bonded together, you may want to place them together in one urn creating the perfect resting place for your darling companions. These Wooden Wave Companion Urns feature organic, natural functionality in three- and two-drawer options to accommodate more than one pet. 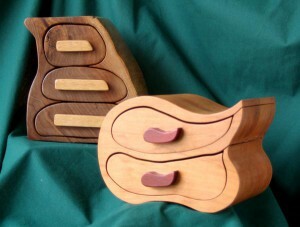 Handcrafted and finished, Wave urns feature felt-lined drawers and a rich blend of selected offsetting dark and light woods.